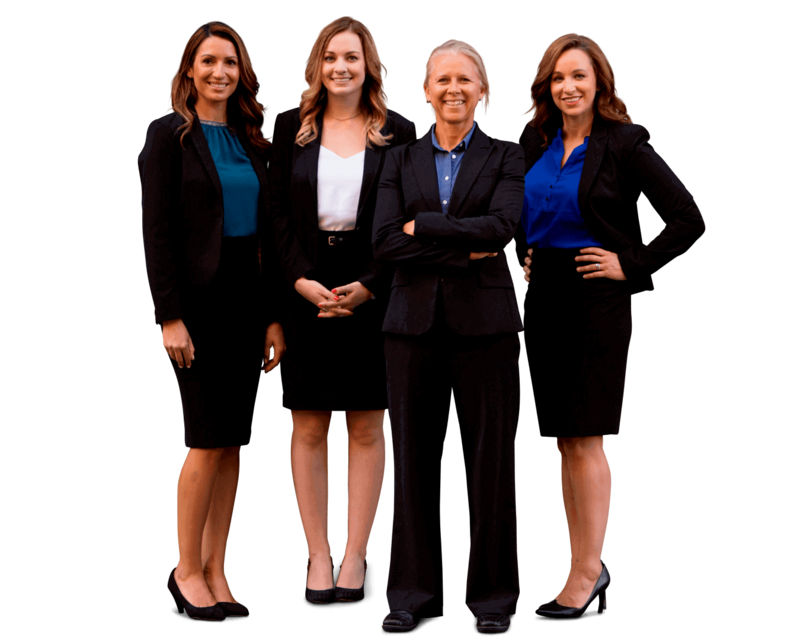 What types of cases does Sally Morin Personal Injury Lawyers focus on? >> What types of cases does Sally Morin Personal Injury Lawyers focus on? All right. You talked about being very focused on cases that are traffic accidents with pedestrians, bicycles, motorcycle and vehicles. However, there is a whole range of types of personal injuries that happen that somebody might need an attorney. How common is it for there to be personal injury attorneys that are so specialized like you? I do not think it is very common at all. I think there are a handful … No, maybe one, two personal injury attorneys in the San Francisco Bay area who do bicycle accidents only. Other than that, most personal injury firms take almost any type of personal injury case that comes through the door. What I do is very different. Most personal injury firms will take on medical malpractice cases, helicopter accidents, assault injury cases, construction site accidents, just so many different kinds of personal injury cases, but we do NOT take those on. We refer those cases out to law firms who have attorneys within those firms who are focused on those types of cases. It is simply not possible for our small, personalized, boutique law firm to become an expert in all those areas. That is why we have our narrow focus and have developed great relationships with other personal injury lawyers to whom we can refer all cases that do not fall within our expertise. Despite our very honed focus of handling only bicycle, pedestrian, motorcycle and auto accident cases, people still try to contact me for those other areas of personal injury law that I don’t practice. It actually feels really good to say no to those people. Not because I don’t want to help, but because I DO want to help, but referring them to an expert in their particular area of the law. Unless it’s a pedestrian vs. auto, bicycle, motorcycle or auto accident case, I’m not their expert. Saying no to these people is just so much better than saying yes to something that I’m not 100% confident about handling. If I did 17 different areas of the law, that’s much more diluted than four. I feel confident in referring those people out to other lawyers who … That’s what they do. I don’t do this. I feel really great about being so narrowly focused on the things that I find exciting. We are a very focused San Francisco personal injury law firm. I love riding bikes and motorcycles … I love anything on wheels and I think it’s crucial in San Francisco because there is just such a high density factor and we’re all on the streets every day. I don’t know. I am passionate about it, and what’s really cool is my entire team is focused only on this. It’s my entire firm. It’s not just me. Every member of my team is 100% focused on traffic accidents whereas at a big firm, there may be a lawyer here and there that has a different specialty but the whole firm as a whole has no focus. They are working on all types of cases. They don’t have the expertise on just a few areas that my entire team does.